I bought a slightly newer edition (2010) at a presentation by Ms. Wasserman in San Francisco. 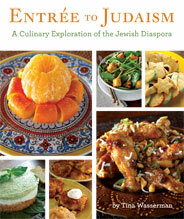 She is very knowledgeable about Jews and Jewish cooking, and is charming and funny. The signed copy is a gift for my sister, but I really needed a lambshank recipe, and took a peek. Her recipe, and another recipe for mandelbrodt, turned out perfectly. 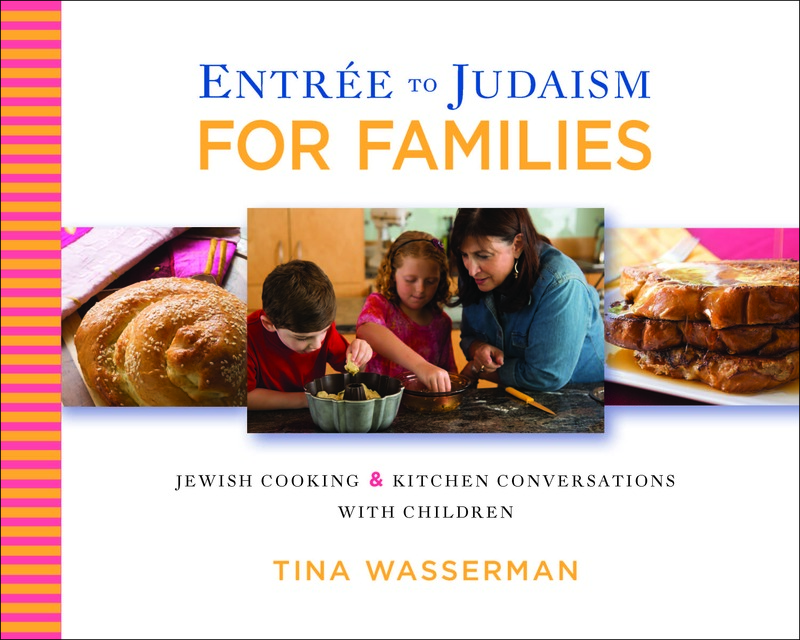 The recipes are easy to follow and are often accompanied by “hints” on technique. 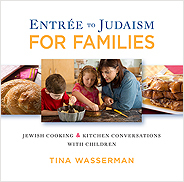 I don’t keep kosher, and neither does my sister or any one that I know, but these delicious recipes certainly changed my opinion of kosher food. Before this, the only kosher food I remember eating was served at large functions and was pretty bland. I’m going to buy a copy for myself. Yum!